We provide a full range of medical specialties and health care services to Summit County and the surrounding areas. Enjoy a true sushi experience in the heart of the Rocky Mountains. Grab a table or a seat at our sushi bar for fresh nigiri, sushi rolls and other specialty items. Slifer Smith & Frampton has a convenient realtor location in the heart of Breckenridge on Main Street. Stop in and speak to one of our expert brokers to gain more information on home ownership. In bringing people together, Habitat practices a philosophy of “a hand up, not a handout,” and builds on existing community assets: financial, physical, natural, human, social and spiritual. Custom Embroidery -- Service with Style! We offer the coolest and edgiest resort market garments and designs, made with the highest quality materials and garments from brands you trust like Hanes and Champion. Visit Slifer Smith & Frampton Keystone Realtors at our convenient location just steps from the fire pit in River Run Village. There's nothing better than relaxing with an ice cold drink after a long day of play in the Colorado's wilderness. Snowbridge Square is Copper's only liquor store covering all your cravings! 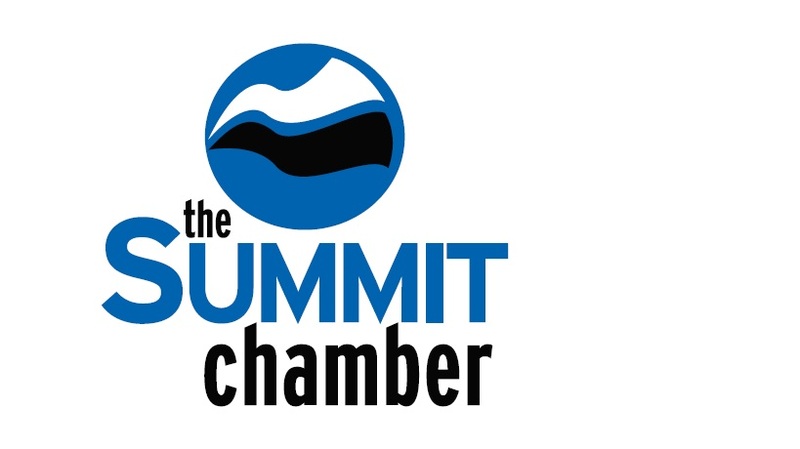 Slifer Smith & Frampton has a new, convenient location on the north end of Breckenridge?s vibrant Main Street, just steps from the BreckConnect Gondola. Summit Orthopedics at Panorama Orthopedics & Spine Center is Summit County’s local orthopedic provider. We bring world-class orthopedic care to serve Summit County and beyond. Call us at 970-262-7400.